If you sit at a desk all day and lead a sedentary lifestyle, you may have a posterior pelvic tilt. While a posterior pelvic tilt isn’t as common as an anterior pelvic tilt, it still affects a lot of people and can have some pretty serious consequences. The Test: Do you have it? Posterior pelvic tilt refers to a condition where your pelvis is tilted backwards, away from its’ neutral position. In this pelvic position, the tailbone is tucked in under the body and the front (anterior) portion of the hips tilt up and back. The posterior (forward) positioning of the pelvis results in a rounding of the lower spine (lumbar lordosis), leading to a flat back. Why is posterior pelvic tilt bad? Firstly, it affects your posture as a whole because your upper back and neck try to compensate for the abnormal pelvic position and are pushed forward. Generally, if you have a posterior pelvic tilt, you’ll also likely have an increased rounded shoulders (aka Thoracic Kyphosis) and a forward head position. Over time posterior tilt will increase the compression load on the mid and lower back. This increased compression load means that the spine is unevenly loaded, which can lead to injuries including disc prolapse or disk herniation. Additionally, the rounding of the lumbar curve puts excessive pressure on your spine and can lead to hip, back and leg pain. It can even affect the way your clothes fit you and your self-confidence levels. 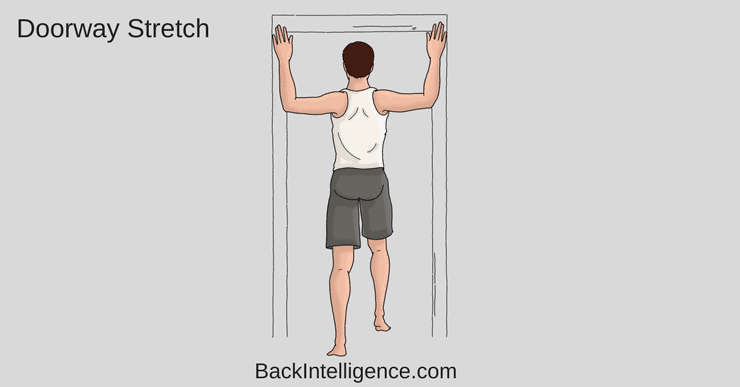 If you’re not sure if you have posterior pelvic tilt, you can perform the Thomas test (below). To do this effectively, you’ll need a friend to observe how your body reacts of you’ll need to take a video of yourself to watch afterwards. The back of your thigh touches the table without a gap between your thigh and table. 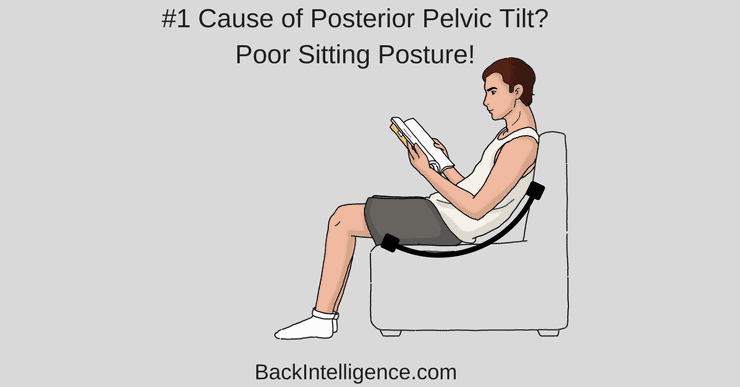 If you have a gap between your thigh and table even after straightening your leg you may have posterior pelvic tilt. If you sit all day, you’re already at risk of a posterior pelvic tilt, but if you sit with poor posture you’re even more at risk. Sitting in a slouched position at your desk all day distorts the normal curvature of your spine and puts stress and strain on all the wrong areas. 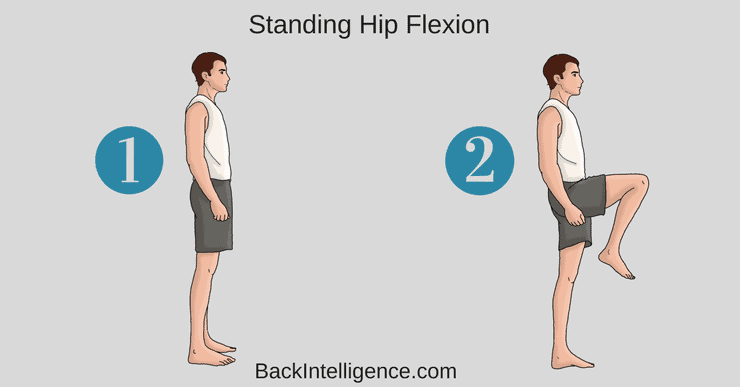 This leads to weakening of the hip flexors and back muscles. And the hamstrings, gluteal and abdominal muscles get very tight. Just like with the sitting posture, proper standing posture is crucial. 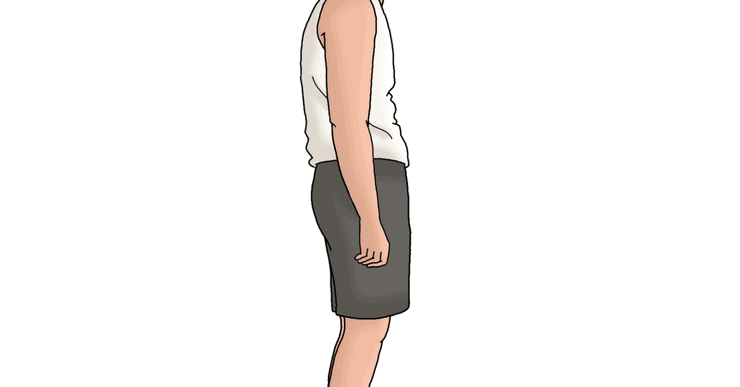 If you find yourself rounding your lower back and hunching your shoulders when you stand, then you may have a posterior pelvic tilt posture. You will most likely find your upper body is leaning back more and the abs will feel shortened. If you are holding heavy objects for extended periods of time, you could develop a posterior pelvic tilt posture as well. Usually your tailbone will tilt forward (or “under”) as you try to support the “heavy object” with your hips. 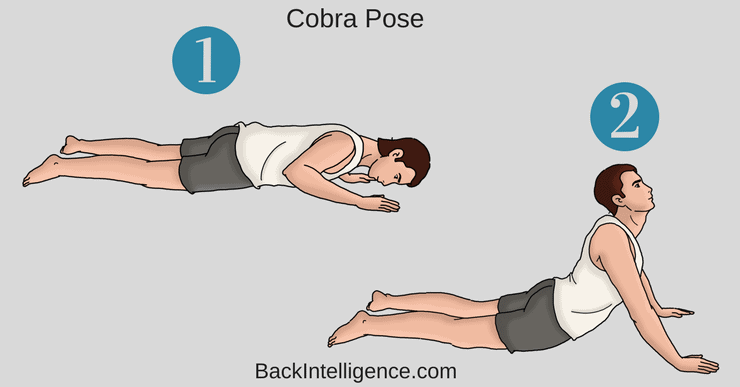 This elongates your back, and shortens the abdominal muscles. Over time this will cause serious postural problems. If you’re participating in an exercise program that focuses on developing your gluteals, abdominal muscles, and hamstrings you might be putting yourself at risk for posterior pelvic tilt. When the abdominal muscles become overdeveloped compared to the counterbalancing back muscles, they can pull the pelvis posterior and cause a flattening of the normal curve in the lumbar spine. The best way to correct a posterior pelvic tilt is to balance the muscles affecting the abnormal positioning of the pelvic. Muscles that are chronically tight need to regain their flexibility through stretching. While the muscles that are weak need to be strengthened. The main areas that need stretching: Stomach/Abs And Hamstrings. The main areas that need strengthening: Lower and middle back and hip flexor/quads. Hamstrings can become tightened with prolonged sitting and standing, leading to poor postures including a posterior pelvic tilt. By stretching out your hamstring, you’re lengthening the muscle and allowing the body to maintain a more neutral pelvic position. This stretch will help to stretch out your tightened abdominal muscles, helping to lengthen them allowing for a more neutral pelvic position. The piriformis muscle is an external rotator of the hip and can become tightened with prolonged sitting. By stretching this muscle, you’ll be allowing for normal movement of the hip, which helps to achieve a neutral pelvic position. Your buttocks (Glutes) gets very tight from prolonged sitting and that’s why massaging that area will help it relax and therefore help release the pelvis into the right position. – Position a massage ball under your right buttock and rest your hands on the ground behind your back. – Lift your right leg off the ground and roll in small circles on the ball, placing more attention on areas that are tender. – Perform this exercise on the left. Lunges help to strengthen your quadriceps. 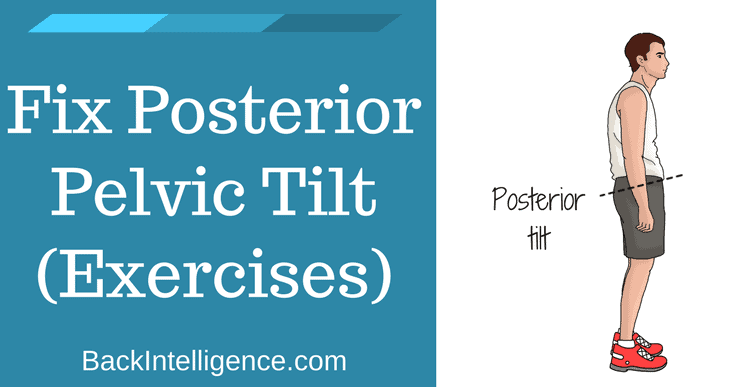 Strengthening these muscles can help to correct a posterior pelvic tilt. 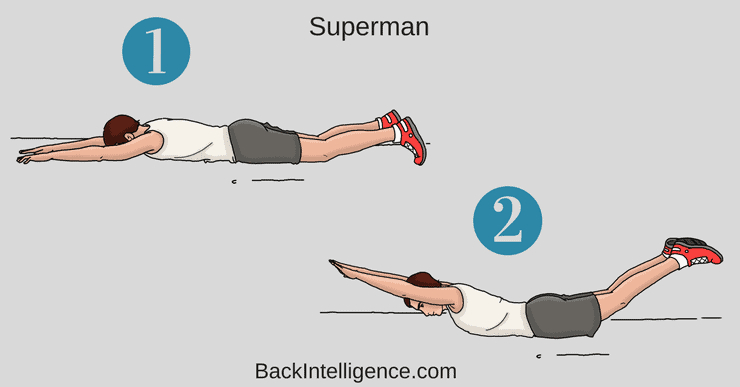 The superman helps to strengthen your gluts and lower back, which are connected to your pelvis, helping to correct abnormal pelvic positioning. This exercise helps to strengthen the hip flexors, which helps to keep to correct the imbalance of muscles that are seen with posterior pelvic tilit, and as an added benefit, you get a little balance training too. 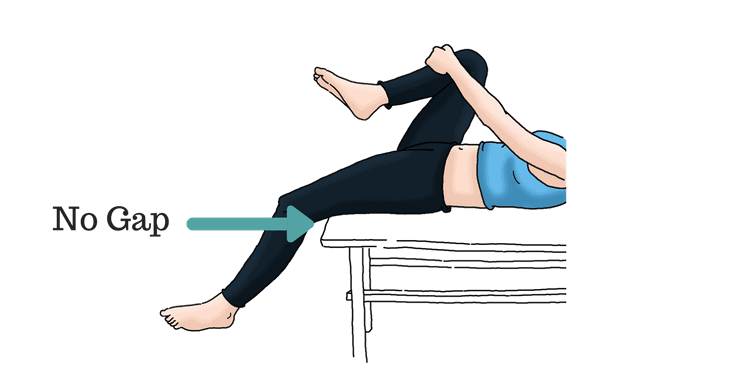 Begin with your feet slightly apart with your hands positioned on your hips (if you need to, you can hold onto the back of a chair for support) – shift your weight to your left leg, while keeping your leg slightly bent – slowly lift your right leg, with your knee bent to 90 degrees – lift your knee as high as possible and aim to have it parallel to the floor or slightly higher – hold the end position for 3 seconds and slowly lower you leg but do not touch the floor – aim to complete 10 repetitions on each side. 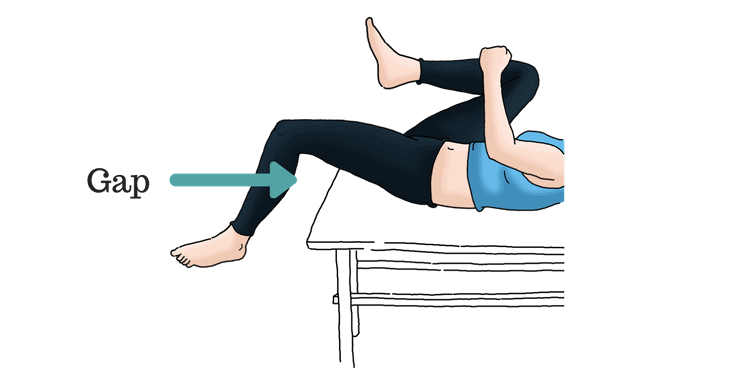 This exercise helps to strengthen the hip flexors, which helps to keep to correct the imbalance of muscles that are seen with a pelvic tilt, and as an added benefit, you get a little balance training too. Leg raises help to strengthen your hip flexors which get extremely weak from Posterior tilt of the pelvis. – Begin by lying flat on the floor with your legs straightened. 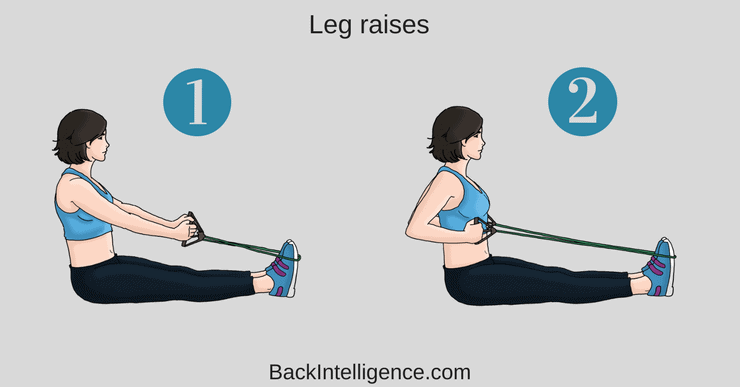 – Slowly raise your legs off the ground, by using your abdominal muscles, and allow your lower back to arch from the floor while keeping your arms straight at your side. – Slowly return your legs to the starting position. This exercise strengthens all of the major muscles of your back, including the Trapezius and the Rhomboids which will help bring the shoulders back. Posterior pelvic tilt can have a detrimental impact on your spinal health. By stretching out shortened and tight muscle and strengthening inactivated and weakened muscles, you’ll be on your way to a more neutral pelvic position and a healthier spine. how long will it take to fix this posterior pelvic tilit if I do this routine continuously every day morning and night? 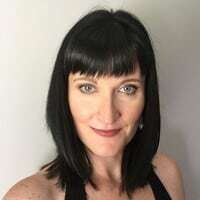 and if my pubic bone sticks out although it is supposed to be flat is that a side effect of this posterior pelvic tilt? We cannot give you a guarantee of time. The best thing is to do the exercises and then every month or 6-weeks re-avaluate how it’s helping. You probably don’t need to do them every day, perhaps every other day. As for pubic bone, we cannot comment. Please see a clinician in your area for that.